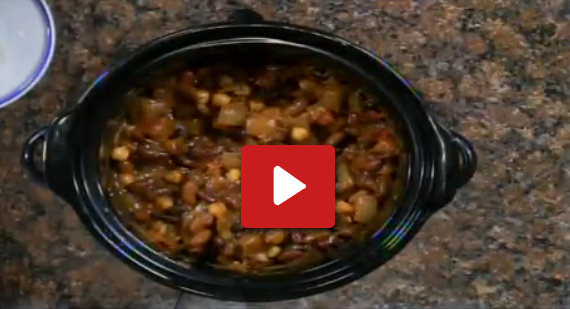 Home / Posts Tagged: "chili"
Amy Hanten shows us an easy chili recipe. 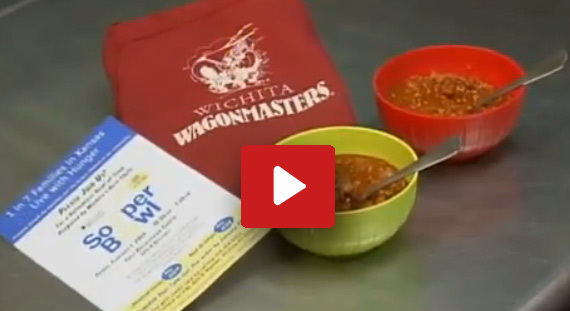 The chili recipe here is white chicken chili recipe with navy beans. 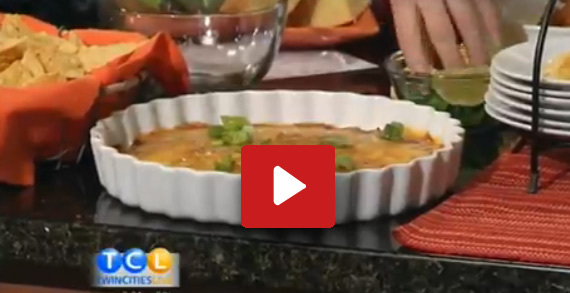 This healthy dish is perfect for a weeknight meal or a potluck party. 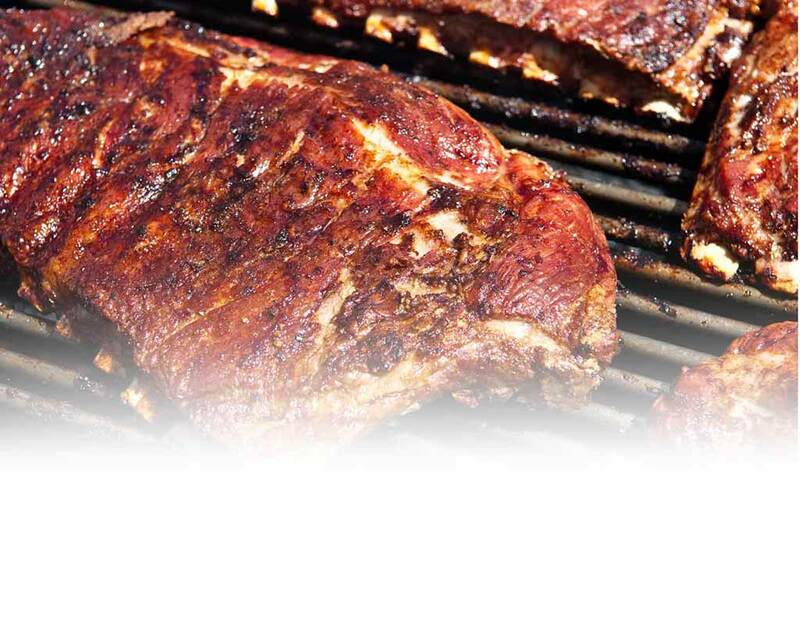 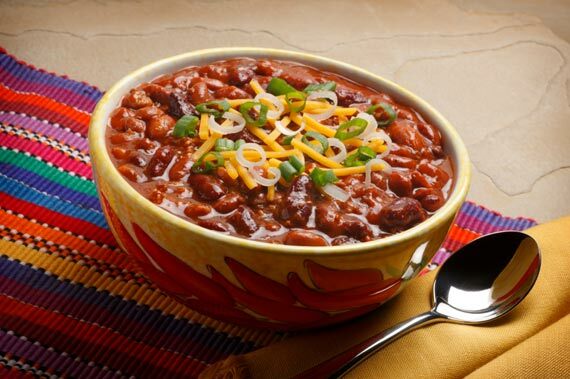 Find more chili recipes on Recipebridge.